Below you fill find all funeral homes and cemeteries in or near Canton. Suburbs of Canton: Holly Springs. Canton is also known as: Cherokee County / Canton city. Their current mayor is Mayor Bill Bryan. Zip codes in the city: 30114, 30115, 30169. Some of the notable people born here have been: Chase Miller (race car driver), Charley Hannah (american football player), Mike Keown (pastor), Andrew Carraway (baseball player), Bruce Miller (american football player), and Barry Hopkins (actor). 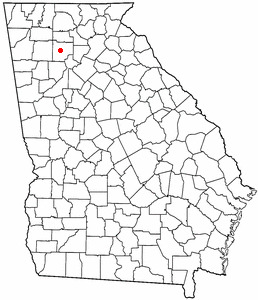 Canton is a city in and the county seat of Cherokee County, Georgia, United States. As of the 2010 census, the city had a population of 22,958, up from 7,709 at the 2000 census. It was revealed by Athens Banner-Herald on December 30th, 2018 that Lawrence Glenn Jr "Buddy" Forrester died in Canton, Georgia. Forrester was 89 years old. Send flowers to express your sympathy and honor Lawrence Glenn Jr "Buddy"'s life. It was disclosed on November 4th, 2018 that Jean Alice Fulcher (Fruechtemeyer) perished in Canton, Georgia. Ms. Fulcher was 83 years old and was born in Cincinnati, OH. Send flowers to express your sympathy and honor Jean Alice's life. It was disclosed by The Times on October 27th, 2018 that Barbara Dixion (Shepard) passed away in Canton, Georgia. Ms. Dixion was 85 years old. Send flowers to share your condolences and honor Barbara's life. It was noted by Dahlonega Nugget on October 16th, 2018 that Frances L Dew passed away in Canton, Georgia. Dew was 72 years old. Send flowers to share your condolences and honor Frances L's life. It was revealed by The Times on October 6th, 2018 that Kendale Ross Rowe died in Canton, Georgia. Rowe was 56 years old. Send flowers to express your sorrow and honor Kendale Ross's life. It was reported on September 19th, 2018 that Ruth Ann Moore (Teague) died in Canton, Georgia. Ms. Moore was 88 years old and was born in Besoco, WV. Send flowers to share your condolences and honor Ruth Ann's life. It was revealed on September 9th, 2018 that Leroy William Staylor passed on in Canton, Georgia. Staylor was 99 years old and was born in Baltimore, MD. Send flowers to share your condolences and honor Leroy William's life. It was revealed on August 18th, 2018 that Ann Jabetz Farrell (Jabetz) passed away in Canton, Georgia. Ms. Farrell was 90 years old and was born in Wharton, NJ. Send flowers to express your sympathy and honor Ann Jabetz's life. It was noted by The Times on August 10th, 2018 that Bruce Anthony Coleman passed on in Canton, Georgia. Coleman was 55 years old. Send flowers to express your sympathy and honor Bruce Anthony's life. It was reported by The Times on August 2nd, 2018 that Frank Herbert North passed away in Canton, Georgia. North was 89 years old. Send flowers to express your sorrow and honor Frank Herbert's life. Soon afterward, local businessmen launched an entrepreneurial adventure into silk production and were allowed to rename the town as Canton in recognition of Canton, China, a world-renowned producer of silk. The city had an estimated population of 21,464 in 2007. 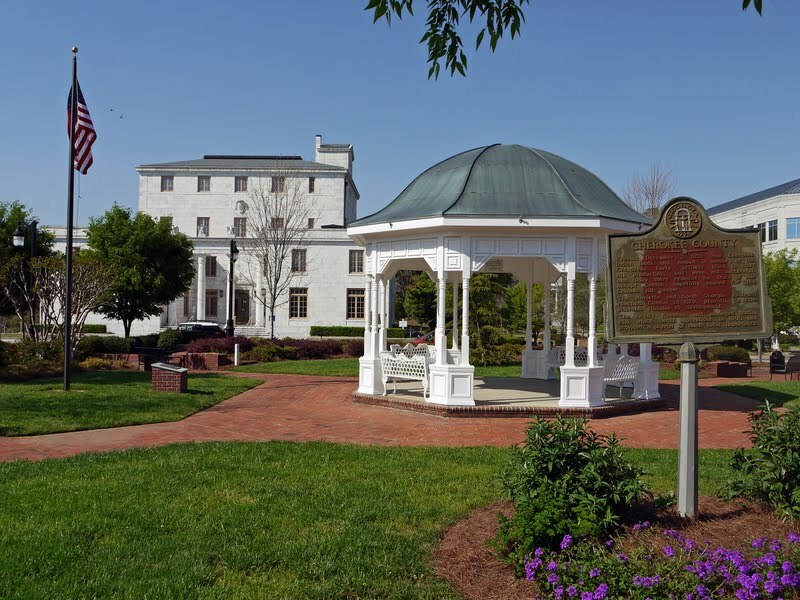 Canton was originally named Etowah and, upon the completion of its courthouse, renamed Cherokee Courthouse. Canton is a city in and the county seat of Cherokee County, Georgia County , Georgia (US state) United States. Although silk production eventually failed, the town name remained. Once famous for its "Canton Denim," known worldwide for the high-quality denim produced by Canton Cotton Mills which closed in 1979, Canton is now enjoying the greatest economy boom in its history. 00 AM at the Chapel of Mowell & Son Funeral Home, Fayetteville with Reverend Gilbert Kelly officiating. Burial will follow at Georgia National Cemetery in Canton. The family will receive friends Sunday from 2:00 to 5:00 PM at the funeral home. Listing all funeral homes in Canton, Georgia so you can easily send flowers to any location (same day delivery) or find any funeral service. We work with local florists and flower shops to offer same day delivery. You will find budget sympathy flowers in Canton here. Our funeral flowers are cheap in price but not in value.